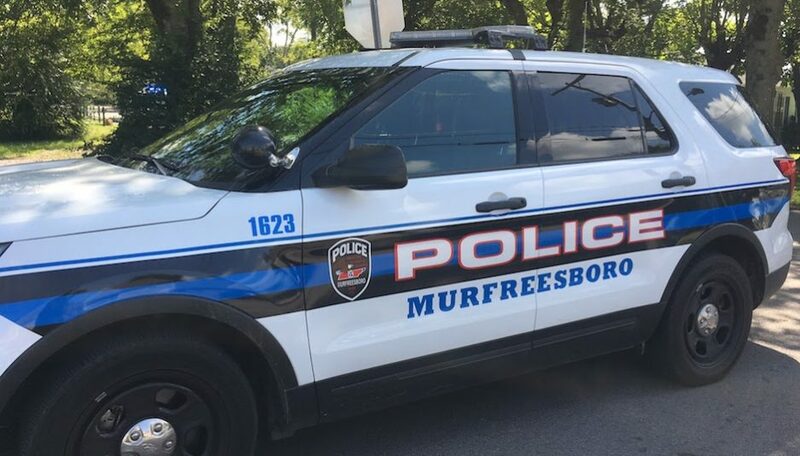 Murfreesboro Police responded to a shooting Saturday after 1 p.m. at 532 Reid Alley. Upon arrival, patrol officers found a male shooting victim who was unresponsive outside the residence. The victim, identified as Medrick Lamont Elliot, 45, was treated on scene by the Murfreesboro Fire Rescue Department. Rutherford County Emergency Services transported the victim to Saint Thomas Rutherford Hospital, where he was pronounced deceased. The suspect was taken into custody by patrol officers on scene. He was later interviewed by detectives. The suspect, Nathaniel Lamont Buchanan, 32, made statements that he shot the victim during a physical dispute. A gun was found on the scene near the suspect inside the residence. 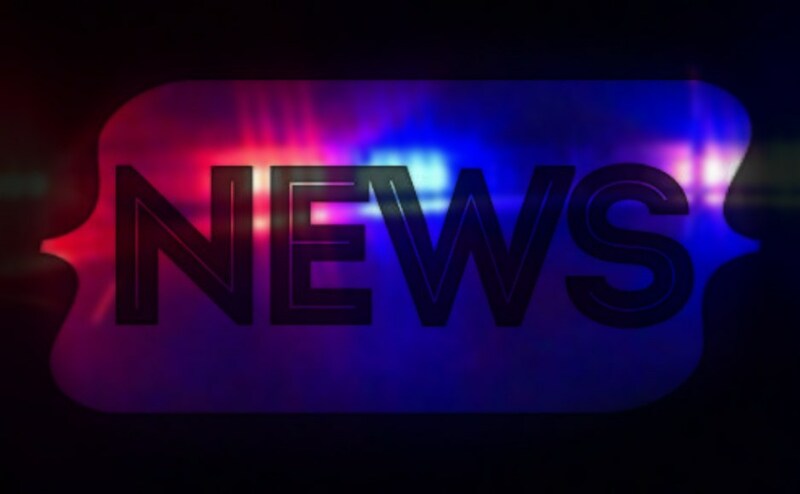 Buchanan has been charged with first-degree murder and possession of a weapon by a convicted felon, according to the Murfreesboro Police Department. He is currently being held without bond at the Rutherford County Adult Detention Center. It’s super nerve wrecking as a student to know that I pay thousands of dollars for education but have to fear for my life everyday not only as a woman, but especially now that gun violence has risen dramatically. Crime rates in Murfreesboro has exceedingly gone up in the few years I have lived here. No matter what part of Murfreesboro I move to, there seems to be a substantial amount of gun violence. Now I can’t correlate that to the amount of mass school shootings that have only happened this year, but when the man from waffle house killed community members; he was given back his rights as a gun holding citizen in Tennessee, although it was denied to him from another state only a few thousand miles away. You can’t deny the rise in gun violence in the United States. So how do we then begin to regulate and protect the ones we love? I can’t say I have the answer, but I do know the generalization of guns as a means of a quick weapon in the hands of the wrong person has to stop.